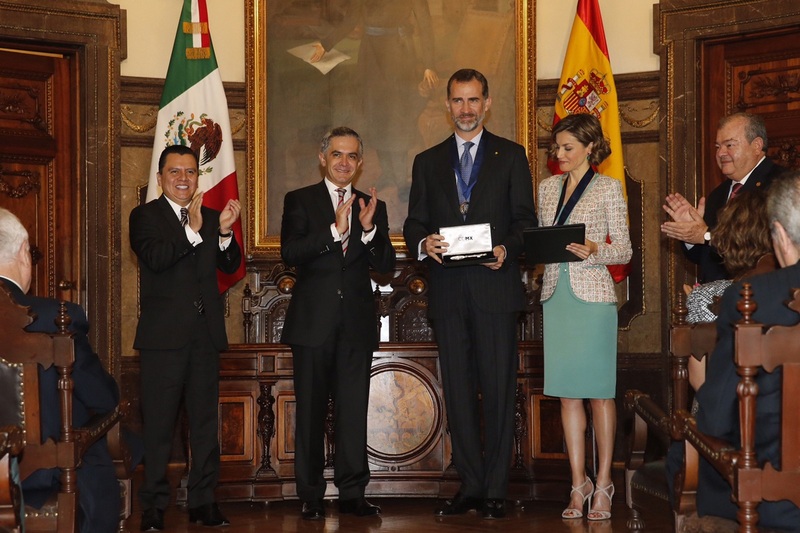 King Felipe and Queen Letizia this week capped a whirlwind trip to Mexico, the second state visit of their reign. 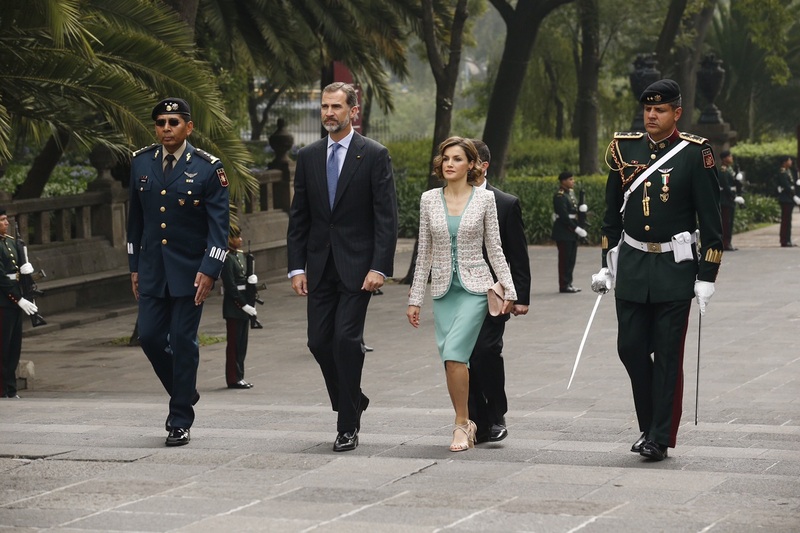 Their Majesties visited a Mexico war memorial, above, and got the keys to Mexico City, below. 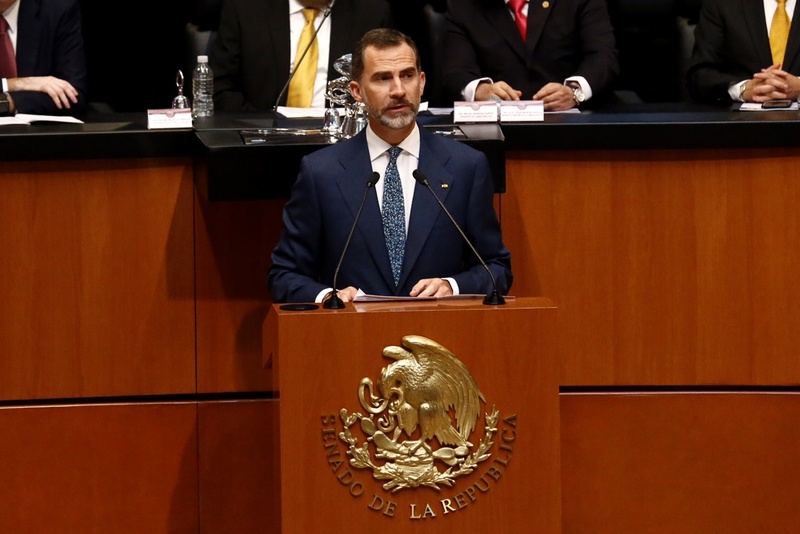 During one of his remarks, King Felipe highlighted the economic ties between Mexico and Spain, which is the second largest investor in the Latin American country with more than 5,000 businesses. 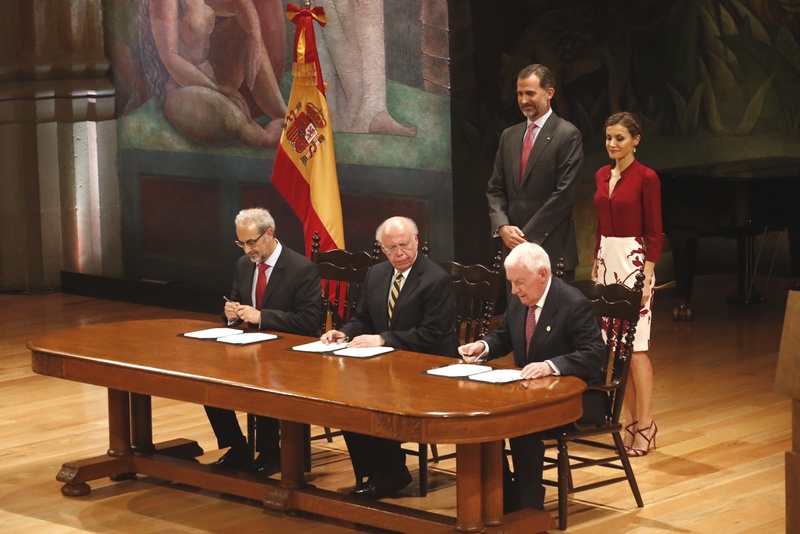 King Felipe and Queen Letizia also rolled out a new global test for Spanish language proficiency, a collaboration between Spanish and Mexican institutions. The King and Queen are scheduled to visit the U.S. in several weeks, including meet with President Obama.